We are pleased to announce our 2019 Boat Show Schedule and are very excited to be working with our dealers to provide information about our hulls. 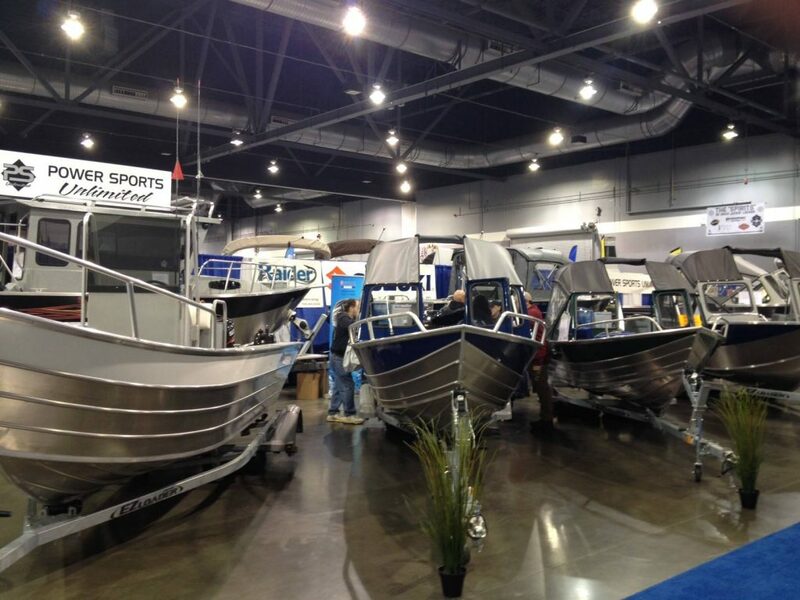 At the boat shows you can see first hand the difference between our builds and what others have to offer. Meet a Klamath factory representative and go over models and all available options to help get you the right boat for what you do. This is a great chance to ask questions and learn about different model choices. It will be a great day for your family and to experience many outdoor activities as well as fishing seminars, hunting seminars, latest gear, sporting guides, and great food. We look forward to meeting with you!